Intervals, scales, rhythms, chords and cadences are the building blocks of musical language. With the help of the newly developed learning software audite PLUS you learn this language. Access to the aural training course is possible without prerequisites. The user selects the appropriate level and is guided individually through the program. The book explains the connections. 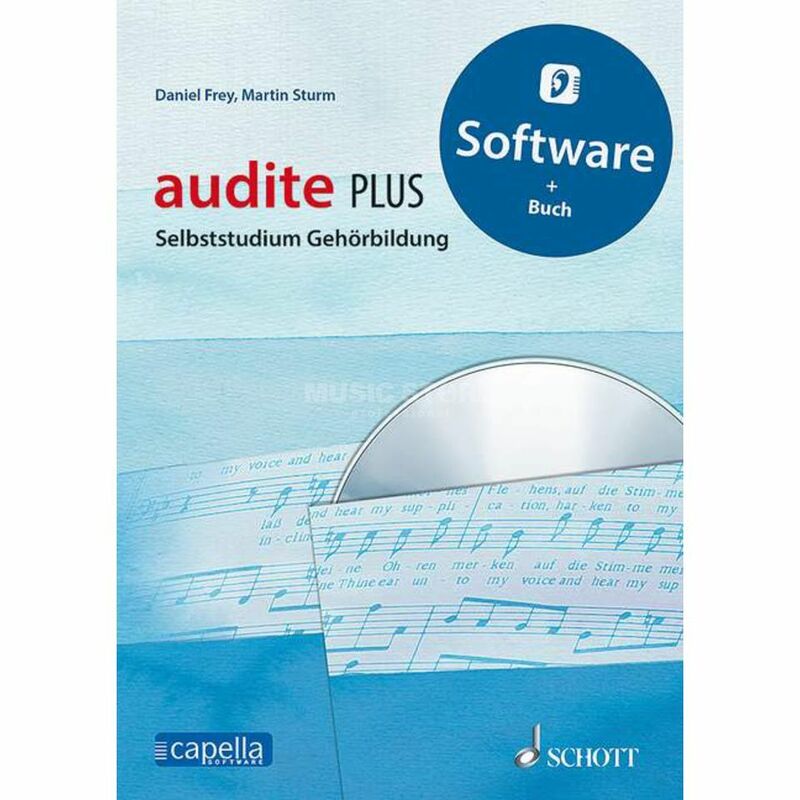 The combination of book and software offers numerous exercise possibilities right from the start and is an ideal companion for exam preparation, choral conducting and music practice.